I have moved my writings to a family blog site that Brian and I do together. It is still a work in progress, but please join us there. Thanks for following me! God bless you! Rhythm has been a theme for me lately. It's been amazing to see how it effects our family life. nothing on the agenda, no schedule to look at. Summer has been much like that. A new season is upon us now. 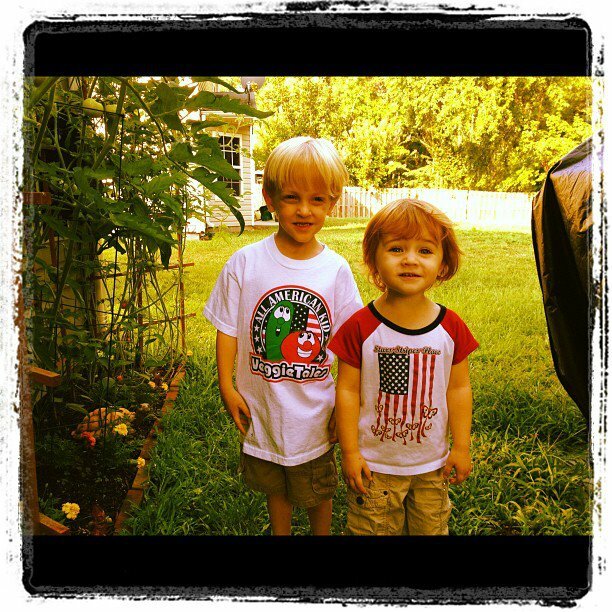 We have begun our homeschooling this week. We made up a weekly schedule for our family. 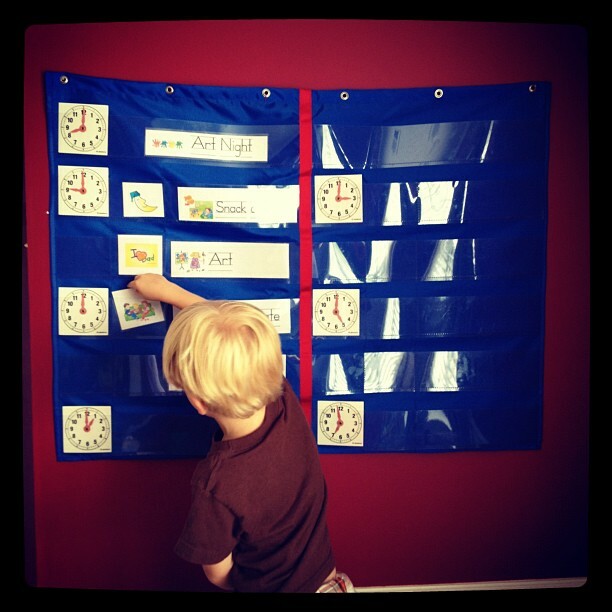 We started chore charts and Family Chore Time each day. We have begun a new Family Devotion Time after Breakfast. Our schedule does not define us. We are not legalistic with it. We do it because it creates Rhythm. or plan or try to figure out day after day. This Rhythm includes work, play and rest. It causes us to be more intentional about family time. playing together, resting and getting work done. We still have our days of no agenda, no real schedule. We work hard to keep at least one day like that a week. and a strong feeling of peace. There is safety and security in if for the kids. especially when they are a part of the weekly planning. So I am reminded of how freeing a little order can be. I know what is on the schedule for today already. I know what is for dinner. I know what chores need to be done today. And even if the day does not go as planned, that is ok.
We can start over tomorrow. 'Blessed is he who comes in the name of the Lord.'" This morning I was drawn to this passage. There is something deep within me that resonated with it. out of love and protection. But that is not what took hold in me today. How often do I welcome the one who come in the name of the Lord? I do welcome the Lord into my life daily. Life is busy. There is always a To Do List on my desk. I really don't think I have to go on. those God has sent my way to bless and honor and serve. to be open for people of peace in my life. This life is too short and too fast to worry about my To Do Lists. I want to focus on the hearts of those around me. Joy, Peace, Love and Grace. May I be a part of the world's healing this day. and I admit, I have been waiting for it to be done. He keeps reminding me that I do still have this blog. So, I thought I would write a bit today. It's been busy, wacky, exhausting and a super fun one so far. Summer definitely has it's own rhythm. It's amazing how much a creature of habit I am. I love routine. I love rhythm. Summer always teaches me a lesson in control. I love to have control. But during the Summer, I often do not. Well, if I am honest, I don't much during the rest of the year either! but I am reminding myself to relax a bit. As a family, we still pay attention to our calendar. and burn out the kids (and us). I am working hard to pay attention to my UP relationship with Jesus. and allow Summer's own rhythm to take over. Again, it's easy to do. Life does not really slow down. Only we slow down, when we choose to. It's an essential discipline and one that fills me with energy and joy. Spending time with the Lord is not an option to me. I just can not function fully if I am not connected to the Vine. I wither and I do not bear fruit. Jesus warns us and yet so easy it is to try to bear fruit on our own. Then we wonder why we feel so stressed, exhausted and out of control. as I have not been very good with my UP time this past week. My heart yearns for it. I miss it when it is not there. and it's wacky, fun rhythm. and welcomes me back when I stray. I am enjoying summer this year. being with my family and abiding with my Savior. I pray you are enjoying it all too! Find that discipline, receive that joy and bear much fruit dear friends! "Remain in me, as I also remain in you. I have never really shared the story of his birth. but I don't believe I have ever told it myself. Brian and I started trying for kids in 2003. Between 2003-2006 we had 2 miscarriages. than we had ever thought it would be. We moved to PA in 2004 so Brian could attend Seminary in Gettysburg. In 2006 we moved to Edgewater, MD for Brian's internship. I was fortunate to obtain a Kindergarten Teacher position. My insurance was really amazing as it covered a lot of infertility avenues. I was so sure this was where God had sent us so that we could get the help we needed. Brian and I had our consultation with a great clinic in the area. Went home to PA for Thanksgiving. Found out I was pregnant! I can't really share adequately how I was feeling at the time. It was a mixture of excitement and horror. All I could think about was having another miscarriage. The next several weeks were emotionally rough. will be a day I will never forget. You see, the miscarriages I had were not natural. Each time we went in to hear the heartbeat we discovered something was not right. When Brian and I heard that beautiful sound, nothing could be said. Only tears came. We cried and held each other and cried a lot more. This was before they hooked him up to everything. So the pregnancy was "normal". 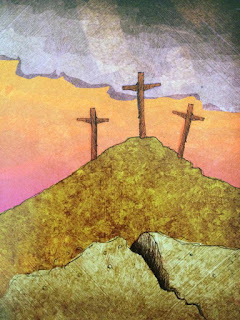 On Maundy Thursday I began to bleed. At first a lot, but it subsided. Thankfully Zachary was fine. I could still feel him moving around. After some tests on Monday they determined all was fine, but I was put on 2 weeks bedrest. At the end of those 2 weeks, I went into labor. Did not even realize what it was at first. I mentioned to him that I thought I could be in labor. Off to the hospital we went. It was Friday, April 20th. 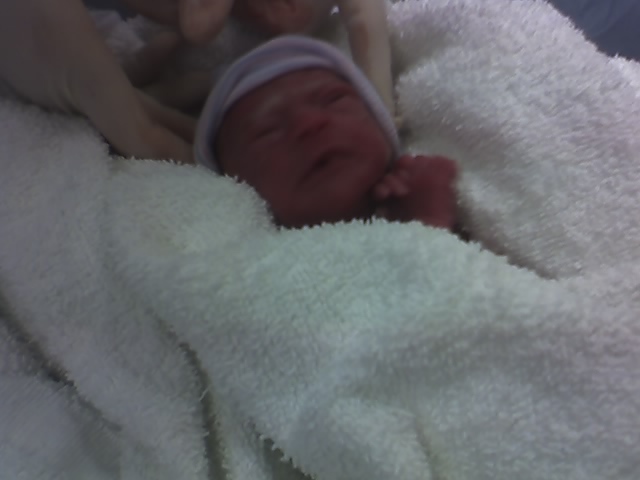 My beautiful nephew was born on that day! I was dilated to 1cm. They wanted to stop the labor. So they did. It was not a fun med to be put on, but it worked. My mom drove down to MD that weekend to be with me. On Monday a special ultrasound was done. Z was fine, but I was loosing fluid. They determined that somewhere along the way my water had broke. Because of that, I was going nowhere. Whether he came in a week or 10, I was hospital bound. 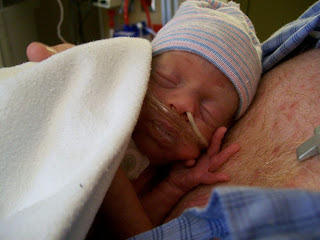 They had given me a steroid for Z's lung development which needed 24 hours to really take hold. Thankfully, I held on that long. Later that day I went into labor again. This time they could not stop it. and yet there was also such an amazing sense of peace. We believe it came from the prayer that was surrounding us. By this time, Brian had started the website to keep family and friends informed. We shared Zachary's name and asked for prayers. There are no words there. I had amazing doctors and nurses. Just amazing. as Z was showing signs of distress. I truly believe the C-Section was a gift to him. 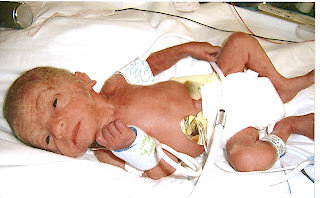 I can not imagine his little body going through the stress of natural delivery. Zachary Brian Spahr was born on Tuesday, April 24th at 3:47 AM. 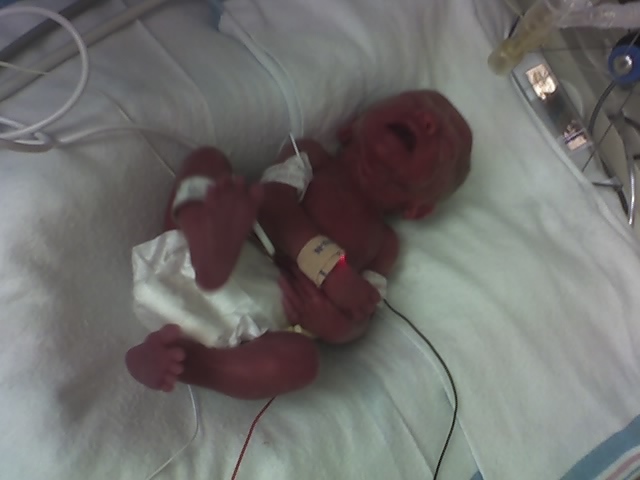 He was 2 lbs 1 oz. "Did you hear that? He is crying!!!" 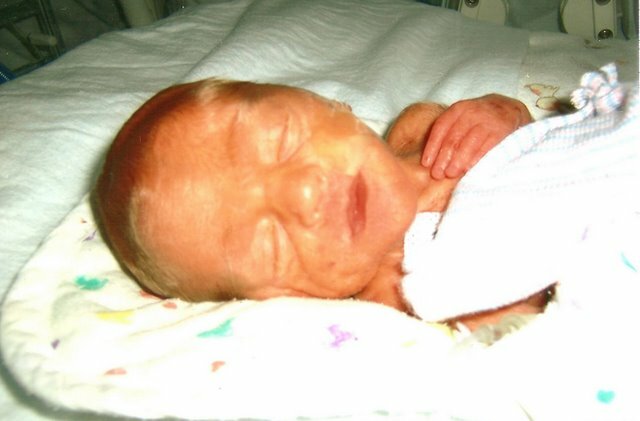 A 26 week old being born crying was definitely a rare thing. Of course they needed to wisk him off to the NICU. I sent Brian with him. Zachary was on a ventilator for only 1 hour. He was breathing so well on his own that he only needed a nose tube. They gave him one for breathing and inserted one for feeding. I was able to come and see him. It was an emotional encounter. I wanted so much to hold my baby. to the care of the doctors there and to Jesus. I cried so hard as Brian wheeled me back to my room. There was such a long journey and a huge battle for Z to fight now. I vowed I would do everything I could to help him fight. Brian an I spent so much time with Z. As much as we could. We talked with him, read out loud so he could hear our voices. And we held him as much as we were able. Kangaroo Care was the most beautiful time. We held him skin to skin. 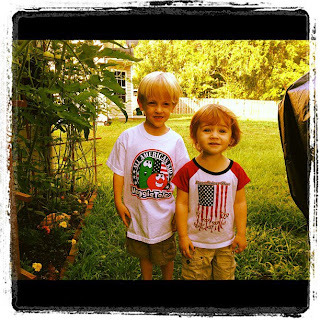 and especially these little ones. It was a beautiful time for us as well. 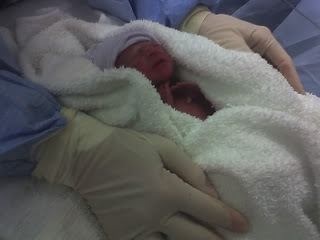 The nurses in the NICU were so wonderful. They wanted us as involved as possible in his care. 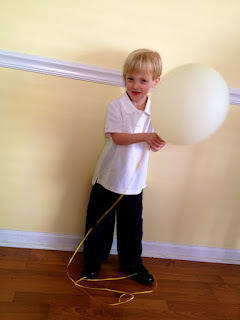 All of these things were little ways to help him learn skills. 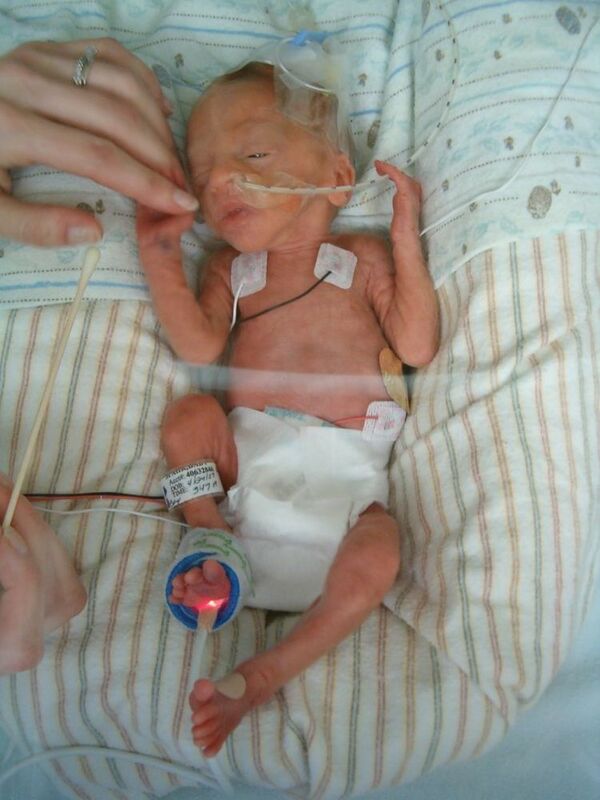 He was beautiful, tiny, fragile and so strong. This is our favorite pic. Brian's wedding band is on Z's arm. The NICU was quite an experience. but you still could hear all the beeps and alarms. and only 1 minor infection that a nurse noticed very early on. Our main nurses were Christian and blessed us daily with prayers, gifts and God's love. was leaving Z at the hospital. It was necessary. For him and for us. He needed rest. We did too. 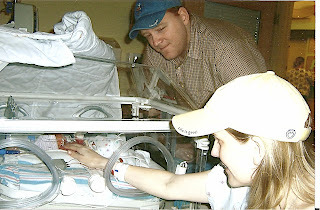 I always called the NICU to check in on Z. We were allowed to any time. They always updated us and assured us that he was doing well. There is a beautiful giftedness to those who work in the NICU. Amazing skills, compassion and care. The other most difficult part of this journey were the Bradys. Preemies were very prone to stop breathing. massage his back or tummy and literally revive him; remind him to breathe again. would save Z's life...again and again. but that was more as a precaution. Zachary grew stronger and bigger each day. Until finally, he came home at 5 lbs. 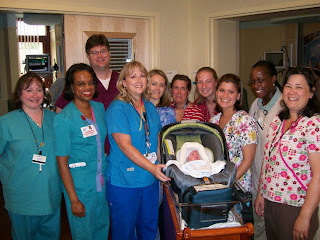 Zachary saying good-bye to many of his nurses. 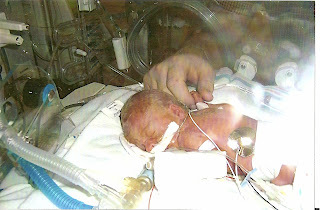 We only took around 500 pictures of that time in the NICU. But this post is long enough as it is. One day I will do a post with just pics of his journey. 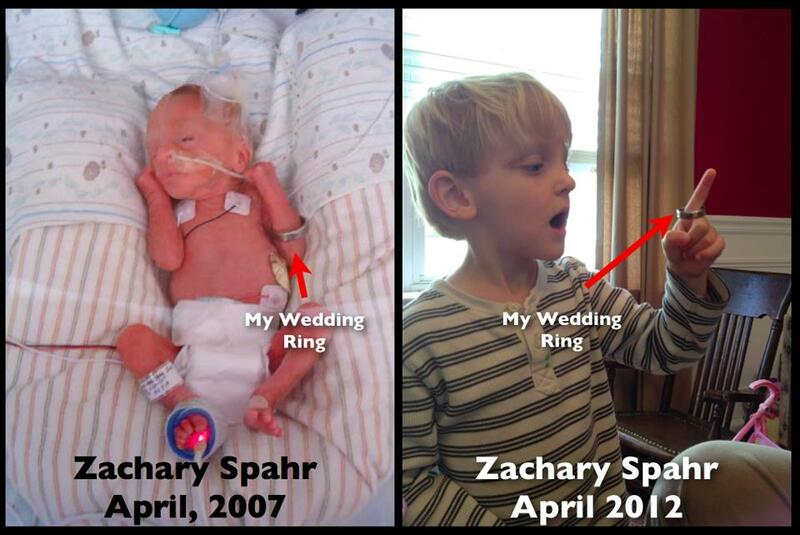 We are so thankful for the miracle of Zachary. What an amazing thing our bodies can do in having children. How amazing our bodies are to grow and heal and fight. How beautiful God created us with a spirit for life and a will to live. 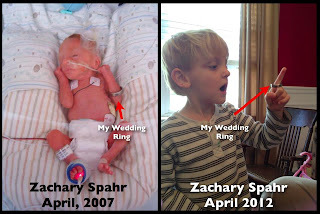 Zachary is 5 this year. Thanks for allowing me to share this story with you. And thank you for walking with us through it all. I do not mean for this post to end by asking for money. However, I can not help but share our March of Dimes Team with you. It is something that we believe in. We appreciate your prayers for babies and families even more than financial support. If you live in the Charlotte Area, come walk with us! It's amazing and we would love to share the experience with you. We walk every year for the March of Dimes. as well as support families who are going through it. The financial part of this kind of journey is staggering. as well as the amazing generosity of friends and family. 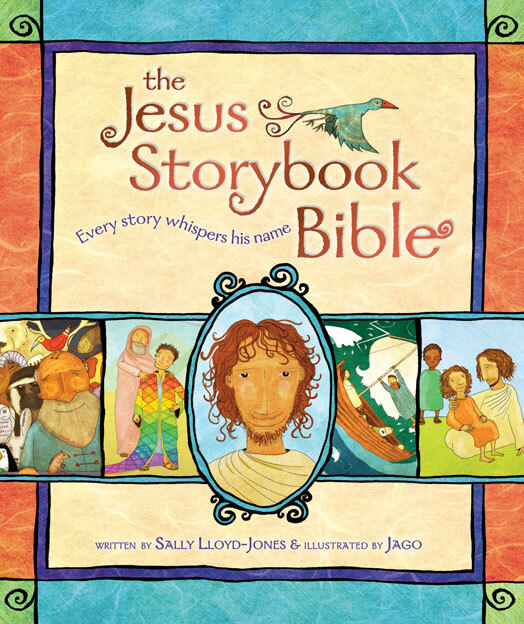 My family loves this Bible. 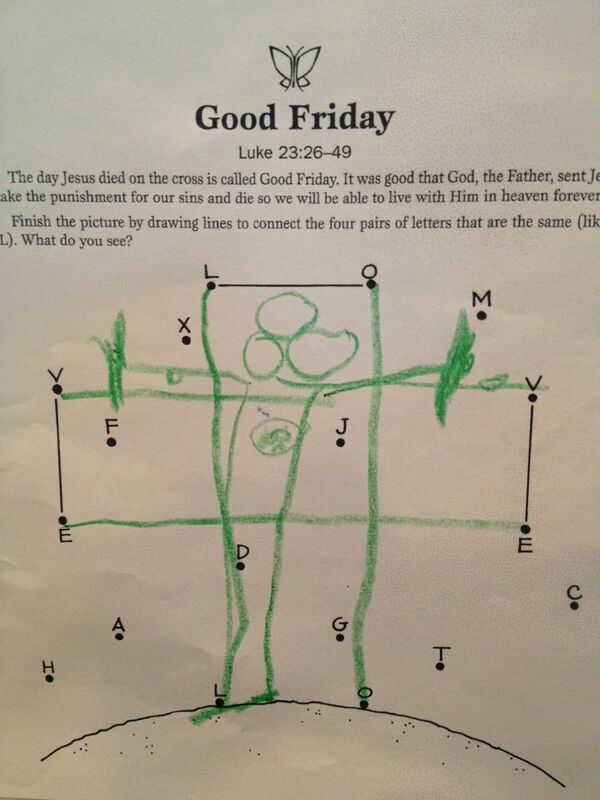 I love how it depicts The Story of this Holy Weekend. So, I thought I would share. a dreadful darkness covered the face of the world. The sun could not shine. Until it seemed that the whole world would break. That creation itself would tear apart. The full force of the storm of God's fierce anger at sin was coming down. and not destroy his children whose hearts were filled with sin. Then Jesus shouted out in a loud voice, "it is finished.!" Jesus has rescued the whole world. "Father!" Jesus cried. "I give you my life." And with a great sigh he let himself die. Strange clouds and shadows filled the sky. 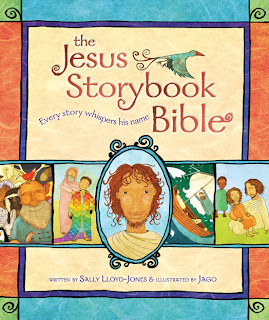 From The Jesus Storybook Bible. 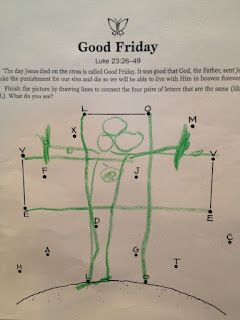 Zachary's picture of Jesus on the Cross. It was their VBS theme in 2011.
in several areas of my life. from the Bible Study I am doing. a primitive root; properly to slide by, i.e. (by implication) to hastenaway, pass on, spring up, pierce or change :- abolish, alter, change, cut off, go on forward, grow up, be over, pass (away, on, through), renew, sprout, strike through. Can't really say it better than that. I have simply been hearing God's voice to embrace simplicity. That word has a life of it's own, really. I think this word can have a slightly different meaning for every person. 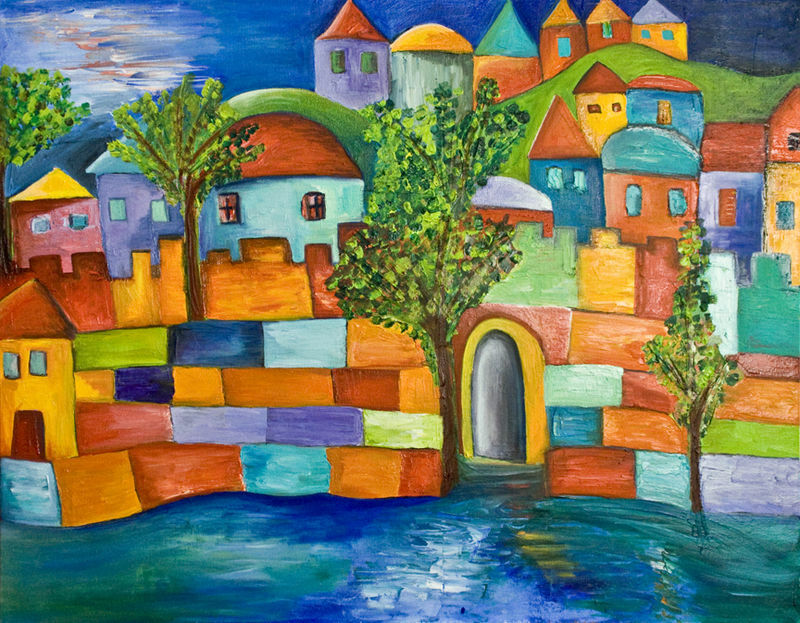 I am working on sharing what it means to me in a new website/blog format. Brian and I are working on it. That is the biggest reason I have not written here lately. and renew my heart, my faith and my way of life. So, I will be back, writing and sharing. For now I am creating, exploring and renewing. Thanks for allowing me to! Do you not know?Have you not heard?Yahweh is the everlasting God,the Creator of the whole earth.He never grows faint or weary;there is no limit to His understanding. He gives strength to the wearyand strengthens the powerless.Youths may faint and grow weary,and young men stumble and fall,but those who trust in the Lordwill renew their strength;they will soar on wings like eagles;they will run and not grow weary;they will walk and not faint. Well, here I go, walking into the blogging world. Mostly it's a chance for me to think "out loud" about experiences I have being a mom, wife, pastor's wife and a child of God. There will be thoughts, observations, opinions and questions. My past experiences will most likely influence my thoughts, but I claim to be no expert on any subject. Praying for patience, guidance and wisdom, I walk through each week one day at a time. So here I go, walking and thinking "out loud." Thanks for coming along! My heartstrings: Grace, marriage, parenting, Neonatal Intensive Care Units and all who work, volunteer and live it, living as a disciple of Jesus and going out to share this discipleship life with others.